Today in fast running world there is no room for error. Although your business is doing well, your all tables are full on daily basic, but never missed a chance to be updated. Don’t give a single opportunity to your competitors to steal customers away from you. If you want to stay on top, you need to stay current with your competitors. Today in digitalized world, people have very less time. They always prefer fast and easy services. Your online menu ordering system will do this for you. 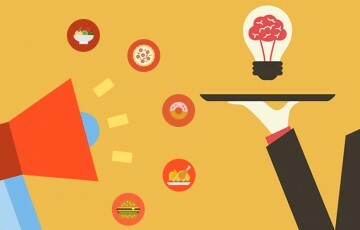 We are listing here some benefits of having online menu ordering system. 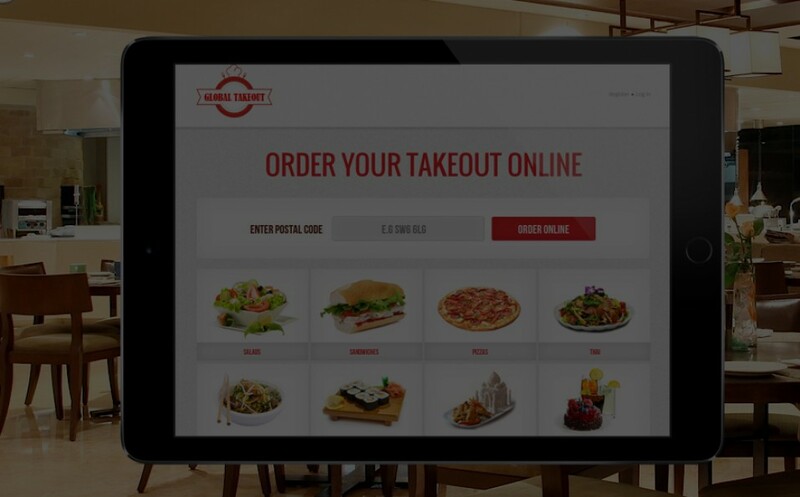 Online ordering - Customers today have very less time, so facilitates them to simply login into their mobile and laptops and let them access your wide and amazing menu to order. Promotion on Social media - No matter what kind of business you are running but promoting your business is one of the biggest challenges. Mobile applications providing you facility to promote your websites on social media. Application has options to share application or any services, menu cards etc on Facebook, Twitter, Whatsapp and many more. End users can also share it with their friends. New Consumers - If you are doing offline business, then you have some restrictions. You can never do business beyond limits of your tables. But with online menu ordering application, your business will be broad and global. Accessibility - A mobile app maximizes you restaurant’s accessibility. Earlier you are only serving local customers but a mobile app will globalize your menu. Coupons - Coupons are very frequently used in today’s world. Before ordering anything maximum consumers look and search for mobile coupons. So you can offer coupons on your app for customers. Survey - You can’t make your business better, until you don’t know likes and dislikes of users. A Mobile app is like a survey form. You can research through your app and can update your food and services accordingly.